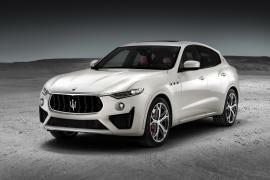 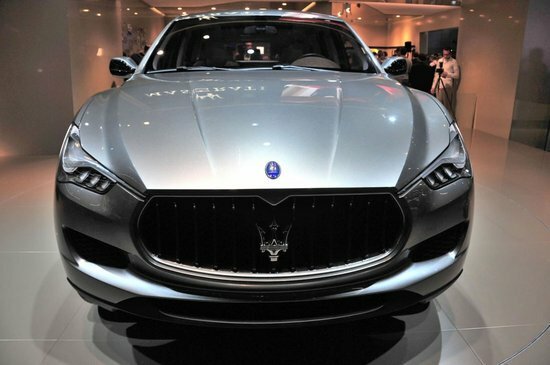 Sleek and sophisticated is what we associate Maserati with but they seem to want a little more from beyond these characteristics and so have stepped foot into the loudness of a sport utility vehicle sector. 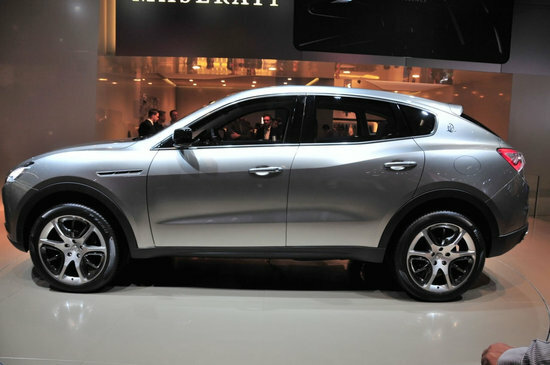 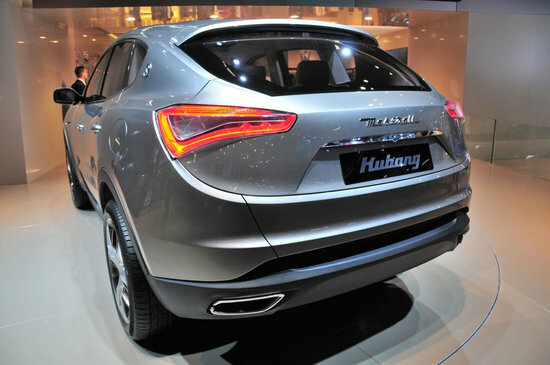 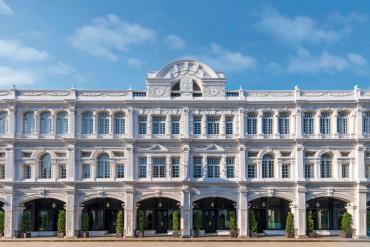 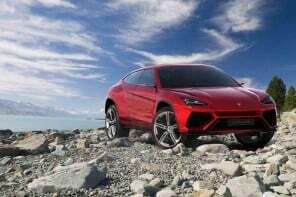 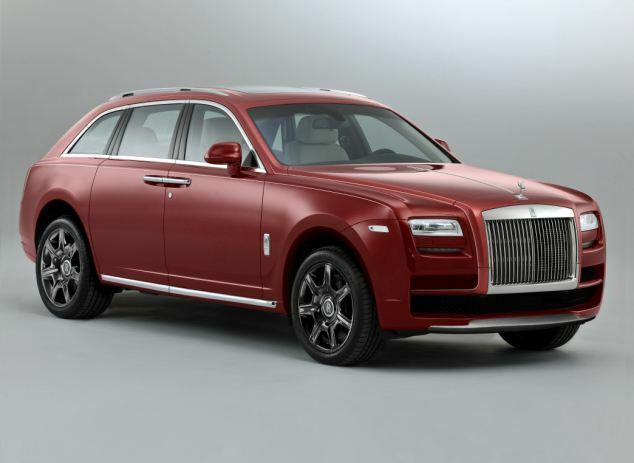 The new sport luxury SUV, called Kabung, will be a driving pleasure in the words of the Italian automaker. 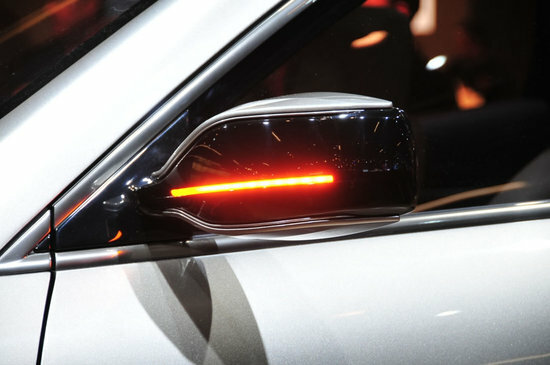 This concept was unveiled in 2003 at the Detroit Auto Show and has today become a reality which the company promises it will herald the coming of a new product line. 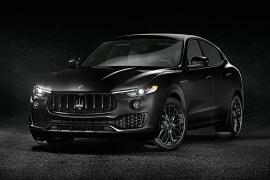 There is little doubt that the vehicle will use the company’s sister brand Jeep as an example to its more powerful engine while keeping up with Maserati’s style, suspensions, brakes, handling and performance. 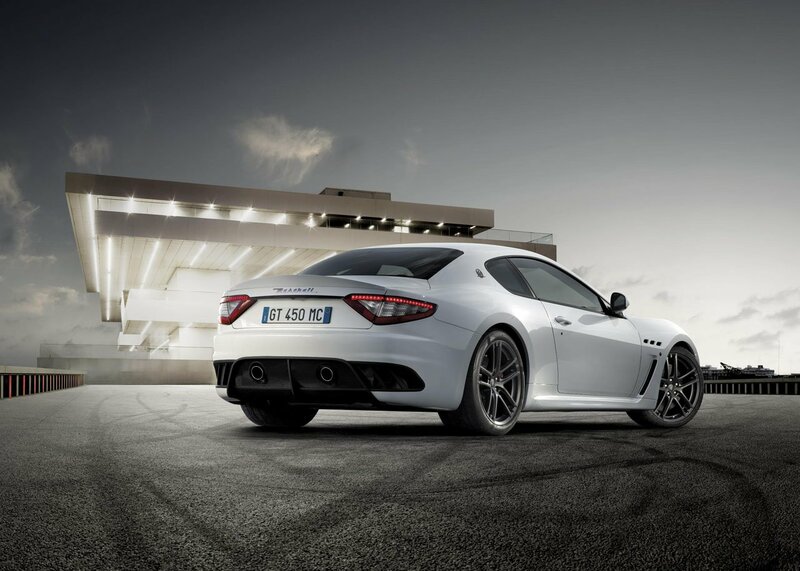 The engines will be designed in Modena by Paolo Martinelli, head of the Maserati Powertrain Department.